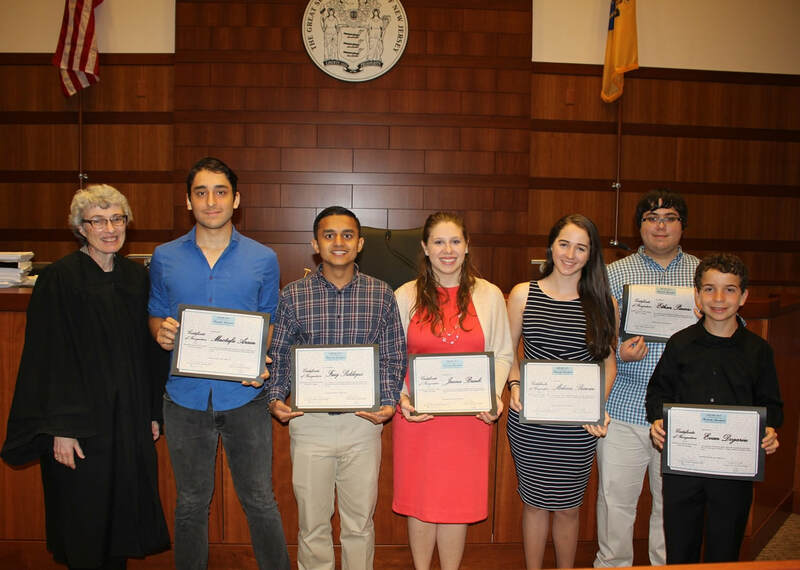 The Northstar Debate team was recognized at "Law Day 2017" by Superior Court Judge Mary Jacobson at the Mercer County Courthouse for winning the CVC Debate League Championship. 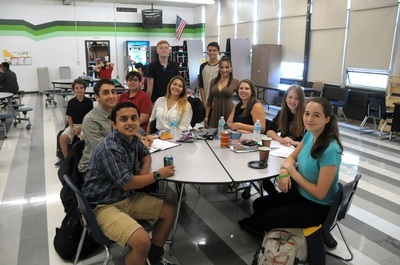 Nottingham High School's Debate Team won the Colonial Valley Conference championship for the first time in school history on December 1, 2016. The Northstars are the only Hamilton Township high school that has won either a divisional title or an overall CVC Debate championship. The Northstars previously won the Colonial Division title in 2014. This year, the Northstar debate team went undefeated during every CVC competition, winning all possible points. Team member Faiq Siddiqui said, “One of the most memorable moments I had during my high school career was hearing the judges announce that Nottingham had won the championship." 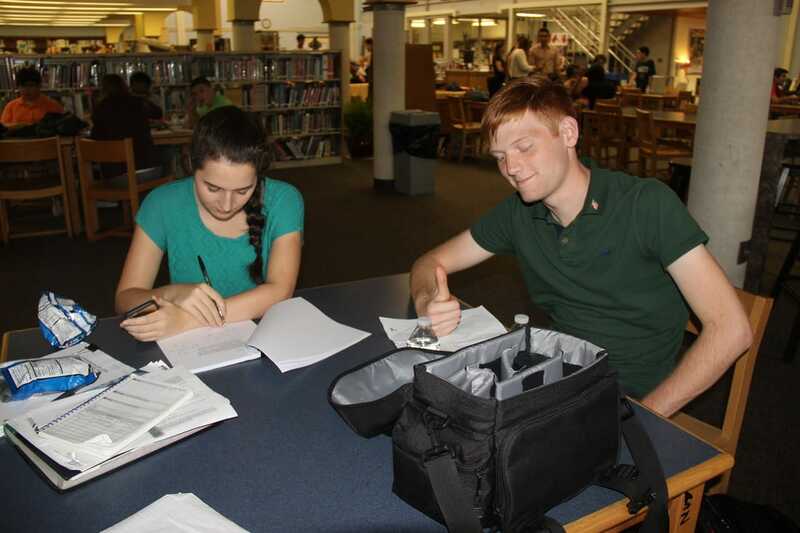 The Nottingham Debate Team's advisors are Ms. Amber Donnelly and Mr. Ken Klek. The team meets after school on Mondays in room 103 to prepare for their Thursday competitions, which are held at other CVC schools. 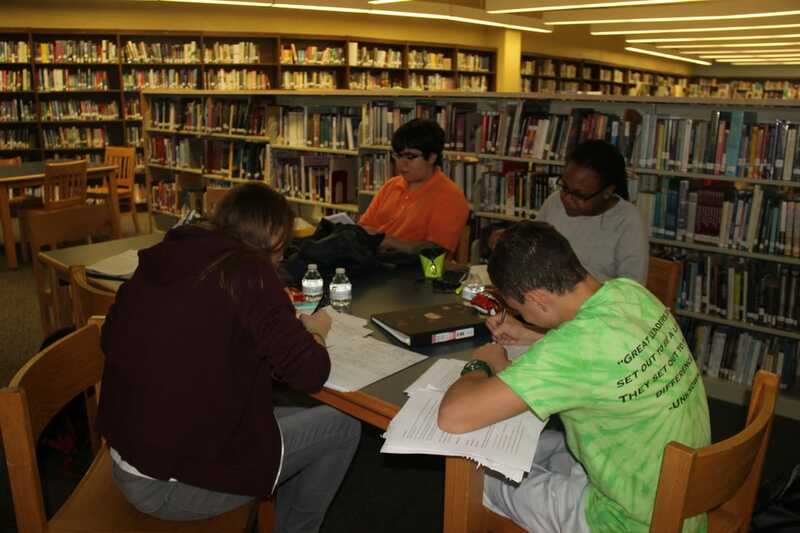 The CVC Debate League follows a "Policy Format" with the same topic debated every week. Each school has two sides -- the affirmative and the negative. Both sides debate against the other school's opposing side. 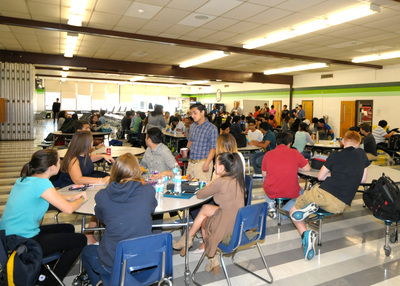 Students are judged by coaches from other schools. The judge completes a ballot which determines which side wins the debate, and also which student was the "Best Speaker" of the debate. 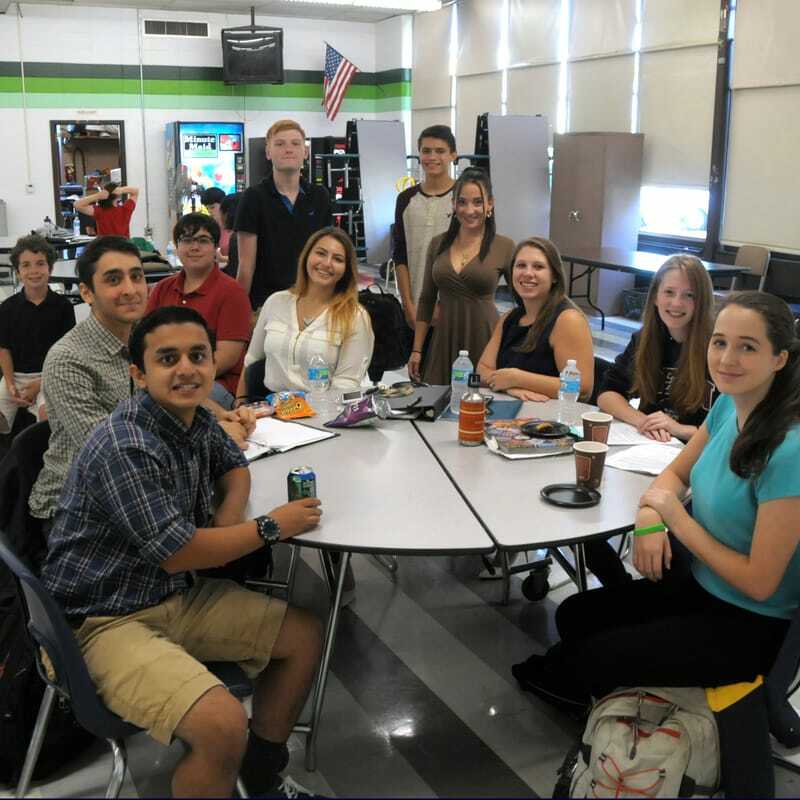 Team co-coach Ms. Donnelly exclaimed, “The Northstar Debate team has taken its dedication to a new level this year with the addition of several new members. Both the varsity and JV teams have worked tirelessly to research, prepare, and deliver solid performances all season. Go 'Stars!'" 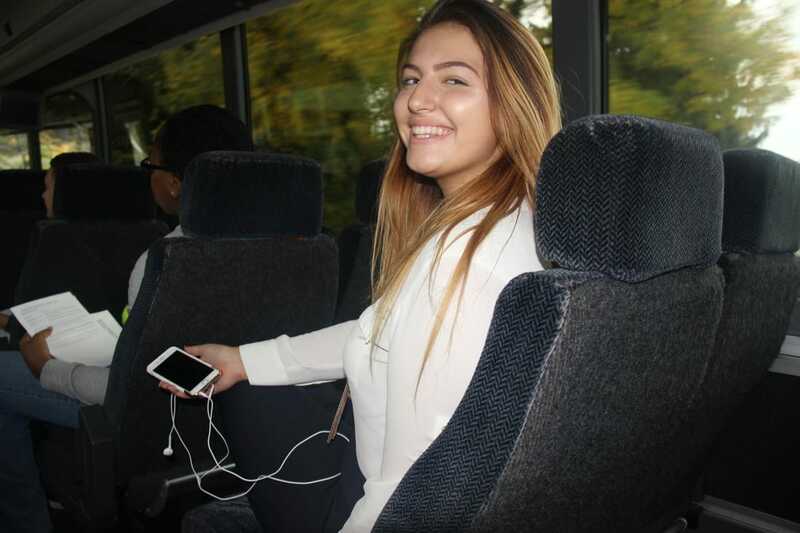 Senior member Lea Abreu enthusiastically stated, “I love debate! It's competitive, entertaining, and intellectually challenging. I've been part of the team for only part of my high school career and I must say it has led to some of my most successful and memorable experiences. We work hard, push each other, and laugh often. Debate has taught me so much and has given me so many opportunities." Mustafa Arain is a three-year varsity debate team member. He said that "Debate is the best form of academic competition one can partake in. At the end of the day, what good does the knowledge that you hold do, if you cannot convey it properly? Debate teaches skills of confidence and speaking one's mind, giving its participants the ability to professionally present a point of view as well as support it with factual evidence." Mustafa and Faiq were both named "Best Speaker" in all of the debates that they participated in this year.